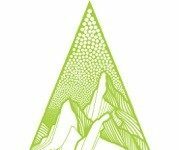 Flylow Gear, the independent, homegrown and mountain-raised creators of outerwear and apparel, will debut a new generation in performance apparel at the 2019 Outdoor Retailer + Snow Show with the introduction of Stormproof/Breathable OmniBloq on four of their legendary best-selling winter designs. 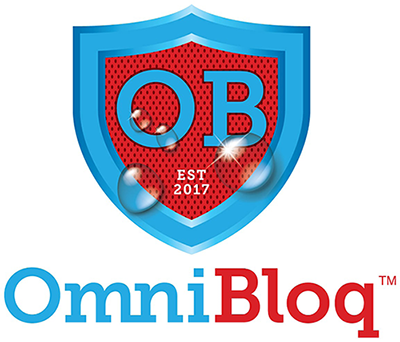 Developed by Bolger & O’Hearn Specialty Chemicals, Inc., OmniBloq represents a new standard in durable water repellence for outdoor gear, said the companies. Flylow is using Omnibloq in a selection of pieces that includes the Quantum Pro Jacket (men, $420), Chemical Pant (men, $360), Billie Coat (women, $420) and Nina Pant (women, $360). Products will be on display at the Flylow booth 49073-UL during Outdoor Retailer + Snow Show. Applied to fabric at the mill, OmniBloq delivers durable, stormproof water-repellence that does not compromise fabric hand, garment design, wearer comfort or breathability, said Flylow. It’s been engineered to keep the water off and get the sweat out, without the bulk or stiffness of other DWR technologies. Developed in Bolger & O’Hearn’s North American labs and introduced to global markets at Winter Outdoor Retailer 2018, many fabrics treated with OmniBloq easily meet or surpass AATCC Rain Test 35-2013. In fact, fabrics treated with this high powered DWR resist wetting out at least 3X longer than similarly treated DWR fabrics. For example, single-ply, woven synthetic fabrics finished with OmniBloq™ can resist wetting out in heavy rainstorm conditions from three to 20 times longer than the same fabrics treated with a traditional DWR.